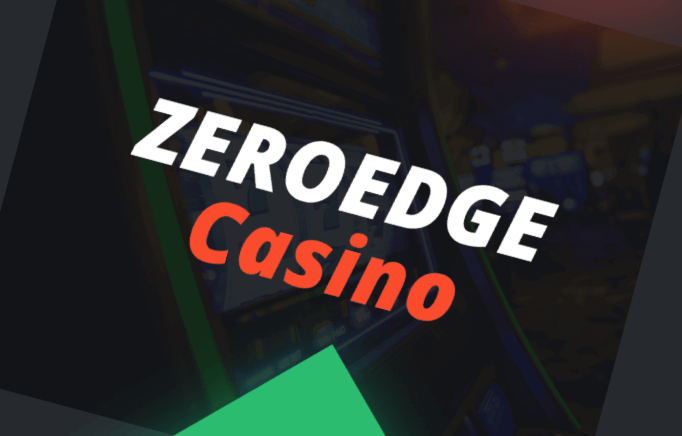 ZeroEdge, one of the most promising Ethereum gambling platforms, has been a topic of many discussions in the last couple of weeks. Don’t worry; the blockchain-based platform has not been a part of any scandal or controversy, quite the opposite. They have been in the news for all good reasons. Recently, the ZeroEdge team announced that they are expanding their offices to London, UK. They have decided on this move after their business grew massively. You see, ZeroEdge has been gearing up for an ICO, which is scheduled for May 1st. However, before that, they organized a pre-ICO event that proved to be a huge success. Because the cryptocurrency community reacted in such a positive way, ZeroEdge realized they need to kick it into a higher gear if they want to keep up with the public demand. That is why they are expanding their offices and why they are looking for more talent. Just a couple of days have passed since that statement, and ZeroEdge already went on a hiring spree. They brought a ton of talent from online gaming, FinTech, gambling, blockchain technology, and many other industries. One of the most recent and most significant additions is James Jones, CEO of Chartbuster Games. He has over 20 years of experience in the online gaming industry, working on various projects that incorporate microtransactions, in-app purchases, subscriptions, etc. Jones will join ZeroEdge as games and gaming advisor. Even though ICOs proved to be a shady way of funding projects, we must say that ZeroEdge is doing things the right way, so far. Their platform is rapidly evolving, and with this recent news about new hires and offices, it will only get better. If only other ICOs would follow in their footsteps.